Got a text message from KYMCO Canada’s Sabina Heilman today. She gave me a heads up that Studio Cycle Group is now hiring a mechanic in Toronto, Canada. If you’re interested, take a peak. 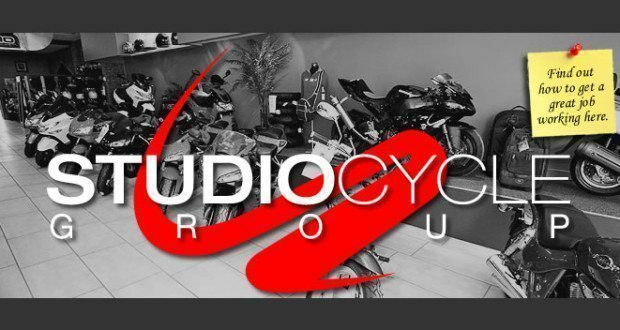 Studio Cycle Group Inc, corporate store for KYMCO Canada, is a modern powersport dealership located in the heart of Toronto’s artistic Junction neighbourhood. We are a small, family oriented business in a dynamic industry with great opportunity for growth. We are seeking an ambitious, self-motivated individual with a multi-disciplinary approach to join our team. The qualified candidate will have a thorough comprehension of technical service and experience in the powersport industry. This is a part-time, hourly and seasonal position; estimated 25+ hours per week with some weekends. Pay is commensurate with experience. The successful candidate must be a licensed mechanic and will be responsible for the technical service and repair of customer vehicles, assembly and pre-delivery inspection on new vehicles, and completion of all required paperwork for customer work orders. Studio Cycle Group Inc. services all makes and models of powersport vehicles. The technician must maintain clean work environment in service area and daily work space clean up; in absence of technical work, he/she may be asked to assist with other duties. The ideal candidate will be highly motivated, skilled, detail-oriented, and preferably have specific knowledge of the motorcycle or powersport industry. This candidate must take initiative to be a self-starter, to work independently with little supervision, and to work alongside parts and service staff in a very fast paced retail environment. Please submit your resume along with expected compensation based on your experience in person at Studio Cycle Group Inc – 2923 Dundas St W, Toronto ON or by email to working@studiocyclegroup.com before May 15, 2014. We appreciate all expressions of interest in this position, however, as a practical matter only those individuals selected for an interview will be contacted. Qualified candidates may be requested to provide work related references. 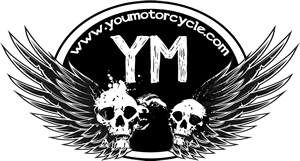 Next: What to Listen to on a Motorcycle Ride?